Hello guys, long time reader and firs time poster, I've come to a point where I don't know what to do anymore because of confusing and contradicting information on the internet. Hopefully you guys can shed some light on this? I braught a gtir a couple of months ago and it always had this problem, it accelerates erraticly, eg: it comes on power than loses it then gains it again and so on. 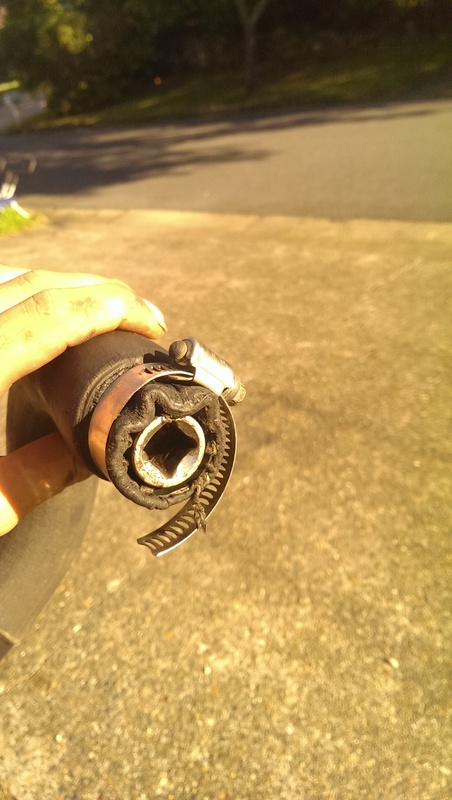 Then I took the intercooler piping off the turbo and what a supprise another seal missing a cm... I repleced that.. I know that gtirs have low impendence incjectors but to be sure could someone checked their injectors? This section of the forum is for "Prospective Owner Queries" (ie. 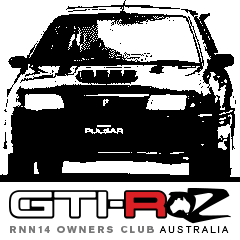 people who do not own a GTI-R) and is only seen by a few members (staff). Please click the "SIGN UP" button at the top right of the window and fill in the form to create an account. Once your account is approved you will have access to all the full forum - and we can move your post above into the troubleshooting/maintenance section which can be seen by the entire club.